Jennie has been a stylist for over 13 years. She graduated from the Graham Webb Hair Academy in the Washington, D.C area. 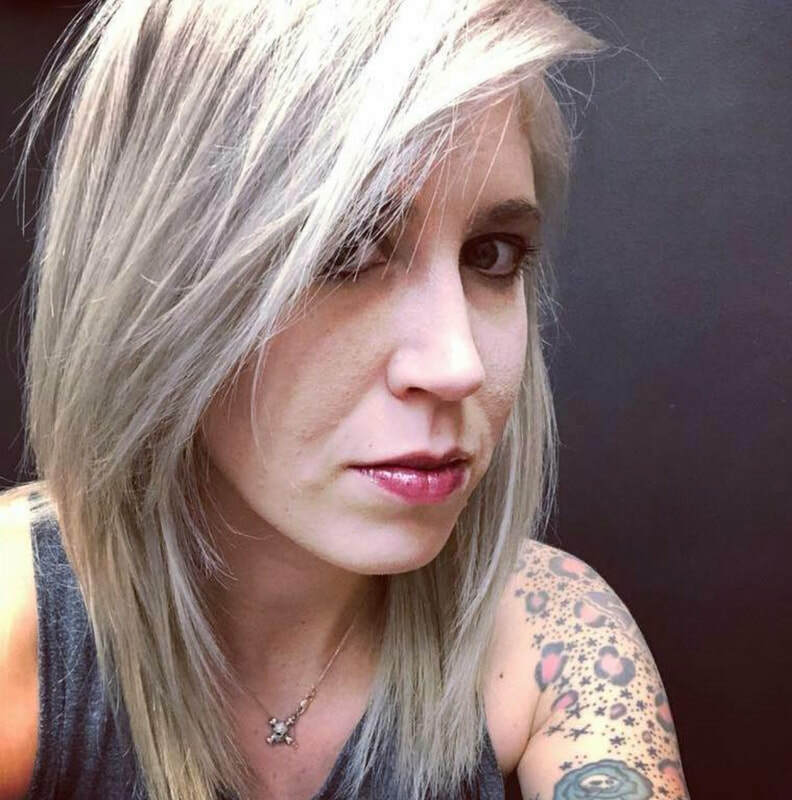 She specializes in highlights and short haircuts, but enjoys doing all kinds of styles with a contemporary and creative twist.